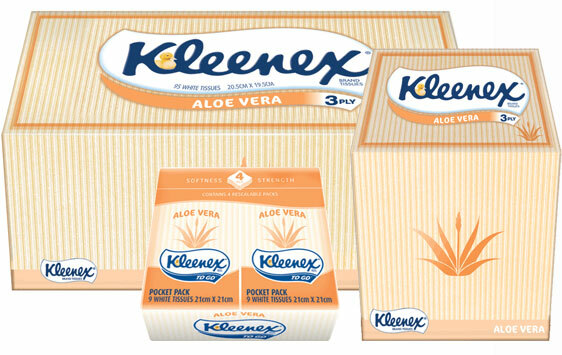 Kleenex Aloe Vera tissues are soft 3 ply tissues enriched with soothing Aloe Vera – pure heaven for your sore red nose. They are available in a range of pack sizes from a compact 60 sheet cube box to fit in those small spots, to a large 170 sheet box for those times when you need more. Kleenex Aloe Vera tissues also come in pocket packs so you can always get the soothing relief you need when you’re sick. This I don’t have a problem with. I am a big fan of the boxes of aloe vera but what ‘gets up my nose’ so to speak is the little packets… and that is where today’s curious question comes from… are you ready for it? Why on earth do the tissues in the little packets have that stupid decorative border? That stupid decorative border is rough and it hurts. It really wouldn’t matter how soft the actual tissue was because they have the ridiculous border which is just so scratchy… and this is what has got me confused. Why do these tissues even have a border? Why is it necessary? The ones in the box don’t have it, and it’s not like I buy the tissues because they are pretty. If I wanted something pretty to blow my nose on I would buy some cute hankies but that’s just wrong for so many other reasons. And probably the most important question of all why do I keep getting sucked in? I continue to buy them because of the aloe vera… but every time I am annoyed and disappointed. Can someone please explain what Kleenex were and are still thinking? 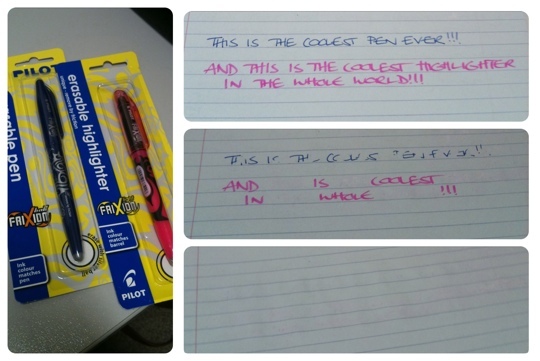 The Most Awesome Pen EVER! 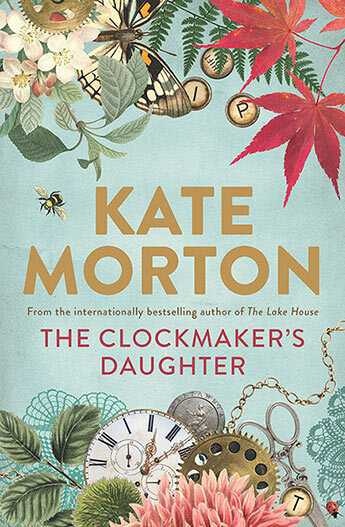 Oh my goodness, Oh my goodness!!! I am now the very proud owner, thanks to a very generous friend, of the coolest pen in the whole wide world! It is seriously amazing… and every time I use it… it shocks me by how incredible it is! What’s so amazing about my new pen I hear you ask? Well it is erasable… yep that’s right you can rub the ink out… like a pencil… ridiculous. 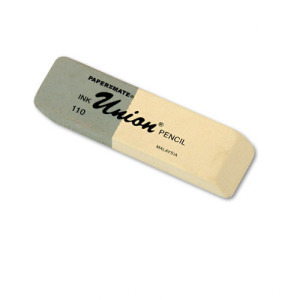 Now I am not talking about those old school rubbers that they used to trick you with in primary school… you know the half half ones with a pencil eraser on one side and a ‘pen eraser’ on the other which never actually removed penbut often actually just ripped the paper underneath the pen? It does make me wonder how they work… or why they took so long to come up with. It also makes me very careful where I use my new pen because I don’t want it rubbed out by accident if it is meant to be permanent, but I think around the house, for my shopping list… to impress my friends… these pens are definitely worth it. 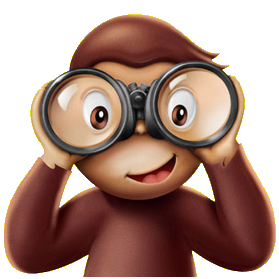 The title of this blog is ‘the most curious george’ which just between you and me I am pretty impressed with… because you know… its like curious George the monkey… and now I am a George… so it’s a pretty impressive play on words… ok, maybe its just me but I like it…. I feel like I have stepped up into the world of other blogs with cool name plays like The Freind’s who have “Freindly Fire” and the “Friendly Sparrow“. What is the Yellow Chocolate? 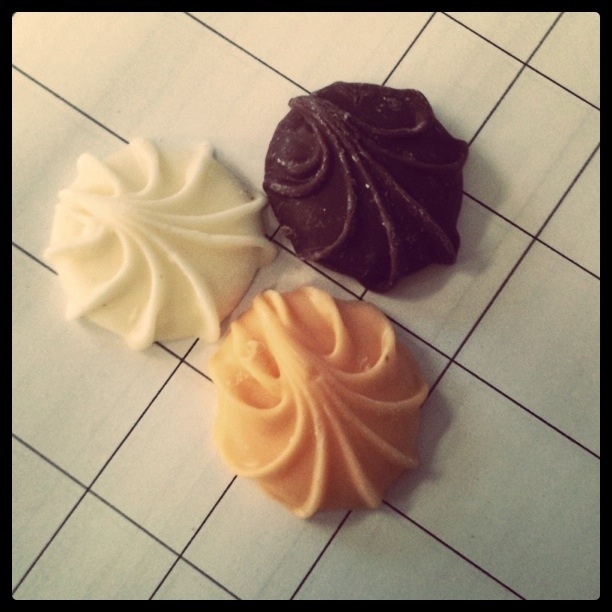 They usually come in milk chocolate, white chocolate and then the yellow one. That’s what I want to know what is that yellow one? Is it a half milk, half white… and if so why is it yellow? Is it a honeycomb type flavour that’s just not very strong… is it just a dyed white chocolate? And if it is what is it’s purpose?